Experienced and friendly piano teacher who specialises in classical music and jazz for beginners. I am a piano/keyboard and music theory teacher based in Lincoln South. I have been working within the educational environment for nearly 10 years. My work as an educator is always the most challenging, aspirational and rewarding experience. 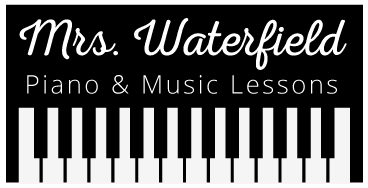 I teach all ages, from complete beginner to currently piano and music theory Grade 5 level. I give one-to-one tuition to children and adults. Although I have already gained a degree in education studies and music, I am continuing to study music further and constantly develop my professional skills. I would like to help you (your child) discover your own abilities and strengths in piano playing, and so my lessons will be tailored to meet your individual needs, whether you choose to prepare for exams or play for pleasure. I am able to travel to pupils’ homes within central Lincoln, please see the price list, or a bit further (in this case the price can be negotiated), as well as I teach from my own location.